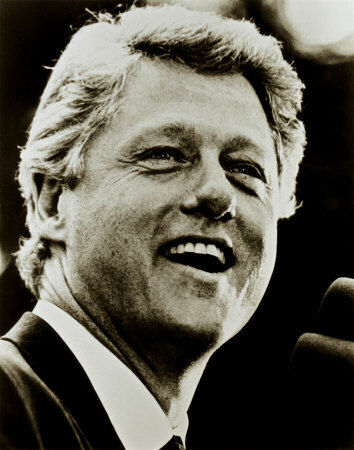 "Former President Clinton now considers himself a vegan. He's dropped more than 20 pounds, and he says he's healthier than ever. His dramatic dietary transformation took almost two decades and came about only after a pair of heart procedures and some advice from a trusted doctor.... The former president's goal is to avoid any food that could damage his blood vessels. His dietary guides are Ornish and Dr. Caldwell Esselstyn Jr., who directs the cardiovascular prevention and reversal program at The Cleveland Clinic Wellness Institute. Both doctors have concluded that a plant-based diet can prevent and, in some cases, actually reverse heart disease." The New York Times today also reported on his Vegan diet.